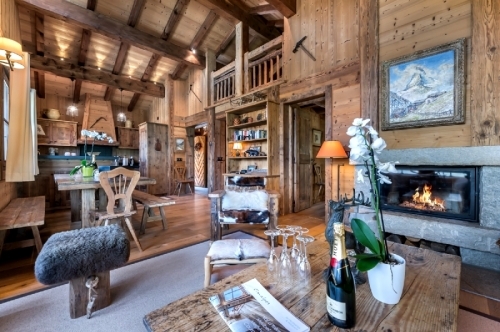 A chalet with a Jacuzzi hot tub or Nordic bath in the French Alps is a real luxury and one which is increasingly sought after and understandably as what could be more enjoyable and relaxing than bubbling in the hot tub or relaxing in a Nordic bath out on the patio with just the stars and the snow for company. 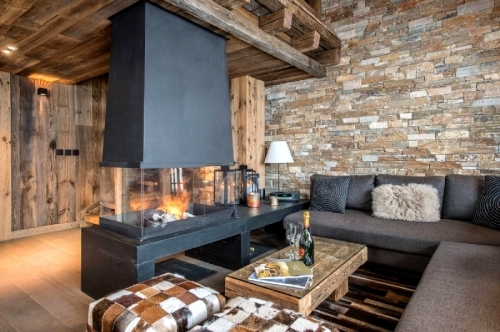 Not only does a Jacuzzi hot tub ease away the strains of a days skiing it is a convivial place to sit and chat about the days events on the slopes and why not enjoy a glass of bubbly too. 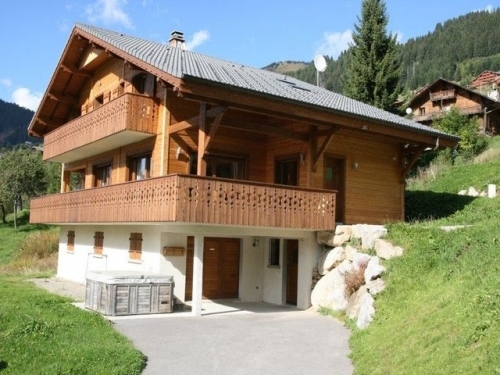 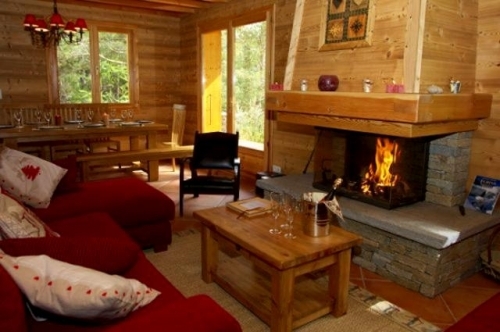 We have a fabulous range of ski chalets with hot tubs which are either in the chalet itself of out on the patio terrace. 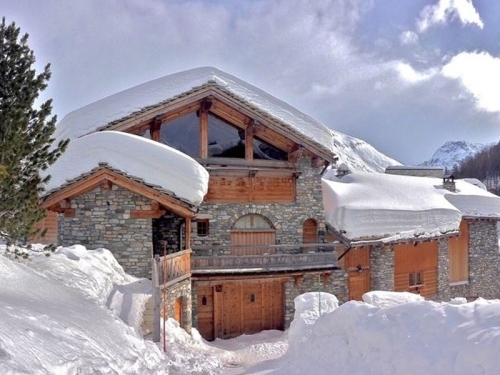 The Jacuzzis are heated so you don't need to worry about the cold except when you are getting in and out. 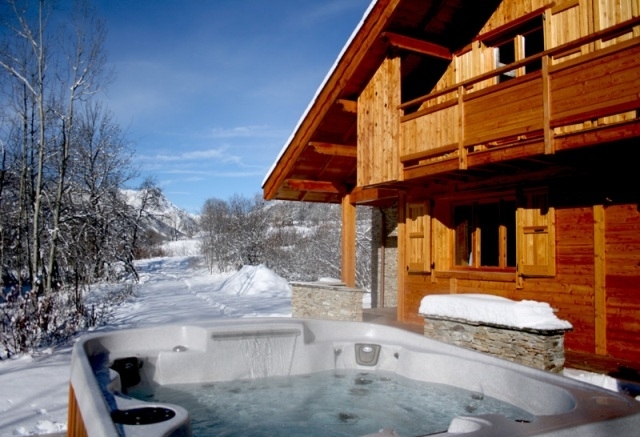 If you haven't tried an outdoor Jacuzzi in the winter you are in for a treat, it's really nice. 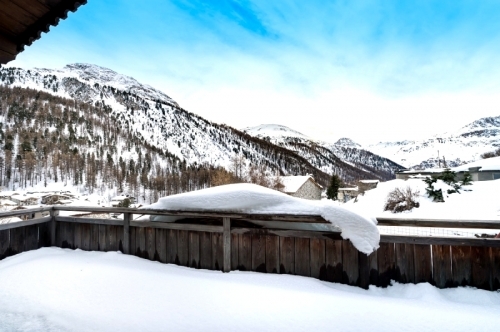 The Nordic baths (also known as Scandinavian baths) are apparently very good for your health. 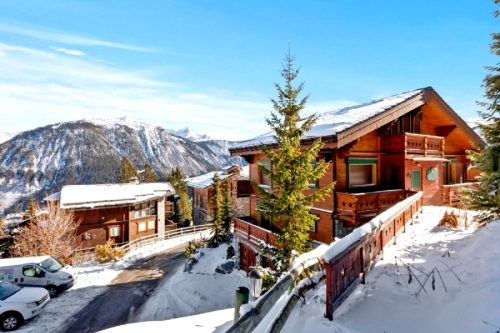 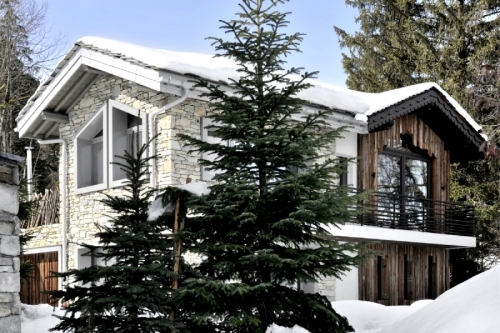 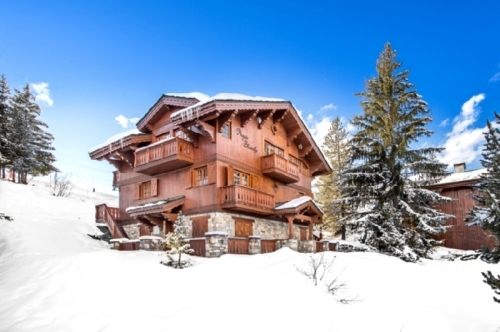 We have a superb selection of these elite ski chalets which are very much the "crème de la crème" of ski chalet accommodation. 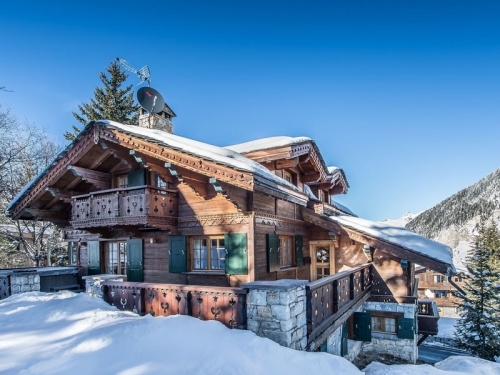 Not only do they have heated private swimming pools in these chalets but many also have saunas, steam rooms and gym facilities as well, sometimes there are home cinemas as well. 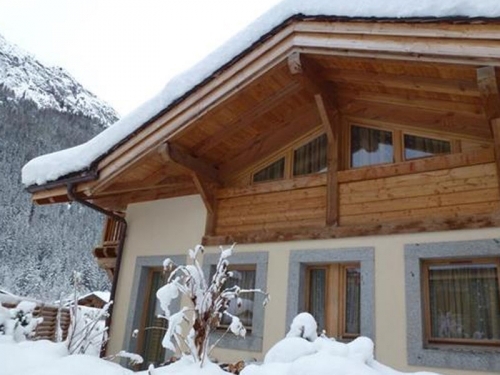 The chalets with hot tub / Jacuzzi, Nordic bath facility do tend to book up rather early especially for the main winter school holiday dates in February, Christmas and New Year.